One thing that is certain is "change" - how will this affect Driving Schools? 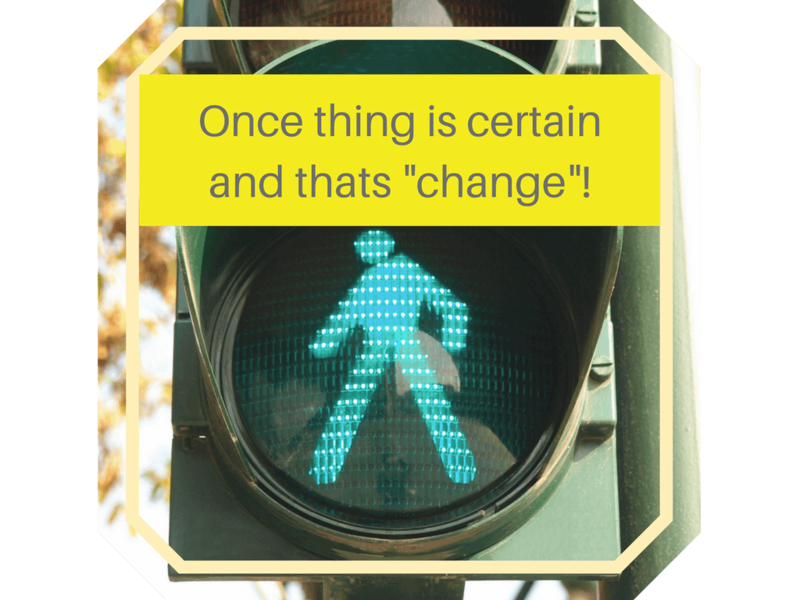 One thing that is certain is “change”… How do these changes affect Driving Schools? Home/Business Tips, Driving Instructors/One thing that is certain is “change”… How do these changes affect Driving Schools? One thing we can always be sure of is “change”! Facebook changes things… Breaking news on the 11th January from Mark Zuckerberg that Facebook would be changing its news feed algorithm to prioritize content from “friends, family and groups.” How will these changes affect Facebook Business pages of Driving Schools? In short, the changes are designed to put what friends and family have to say first, sparking more conversation! Meaning, we’ll now see fewer videos from brands and more comments and posts from friends. Facebook’s thinking is that you will now spend time on Facebook in a more meaningful way. Some people will find this a relief as an overconsumption of information can be regarded as bad for one’s mental well-being creating feelings of overwhelm. For those of you who still want to see all the posts from their favourite brands, they can select options under the News Feed on Facebook allowing them to prioritize posts they still want to see consistently from both pages (and friends). So where does this leave us as Driving Schools? You, as small business entrepreneurs would know there is nothing more certain than change and adaptation to new ways of doing things and the use of social media in business is no different! There is no doubt that it will change how we need to use Facebook for our businesses but don’t panic or fear these algorithm changes, particularly if you are dedicated to providing your students and parents with valuable, quality content. Only time will tell what impact these changes really mean for our Driving Schools Facebook pages. 1. How best will my business page continue to reach my students and their parents? No-one is completely sure but through more meaningful interactions, we should still be able to work with the new algorithm and connect with our students by consistent quality posts and content which will create engagement. Our Facebook marketing strategy should be ongoing and ensure our posts are of value and not just about getting the “lesson booked”. With the changes in the news feed, it is important to remind our students that to continue to see our page posts, they will need to select the “See First” option (under the “Follow” tab on our Driving School business page) so that they set our page as a news feed preference. Generally, people dislike spammy posts on Facebook that coerce them into interacting with likes, shares, comments, and other actions. For example, tactics such as “LIKE this if you would like/are……” are known as “engagement bait” to boosting engagement in order to get greater reach. Facebook will now start demoting these types of posts from pages and individuals. The key for us as Driving Instructors is “authenticity” – continue to post meaningful content on our Driving School business pages! Not your thing? A lot of people aren’t keen to join a group but in fact, it is a great marketing tactic. As a Driving School, you should look at an interesting Facebook group that you could join or start one as groups work on the basis of audience engagement which is just what the new algorithm will love! In summary, we all know that organic reach in Facebook has been declining over the years and as these Facebook News Feed changes roll out over the next few months, we will most likely see an even more significant decrease. Maybe it is time to become a whizz at dabbling a little in Facebook Ads – ensure that your advertising dollars go as far as possible towards driving traffic to your “owned” digital assets!